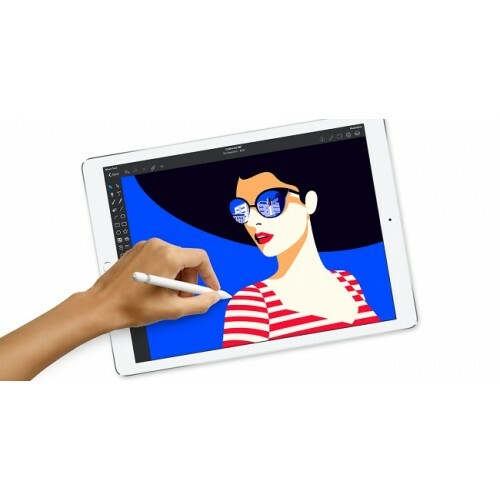 It's Only a Magic Wand The versatile Apple Pencil is the best tool to reach for when you need pixel‑perfect precision. Use it to jot down notes, paint a watercolor, or mark up an email. 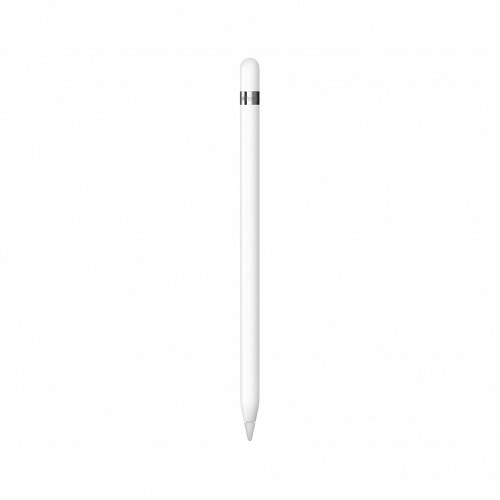 Whatever you need to do, Apple Pencil is easy to use but impossible to put down. Perfectly on point for anything you do. 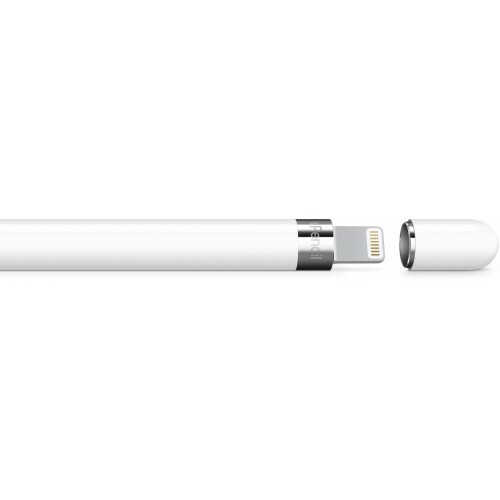 While it resembles a classic writing tool, Apple Pencil is so much more. Whether you’re marking up a complex document, designing a building onsite, or retouching layers in a photo, you get an astonishing selection of tools in a single instrument. 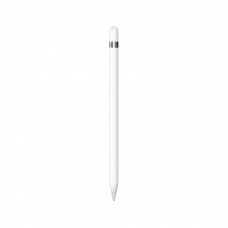 With amazing apps designed to take full advantage of its distinctive features, Apple Pencil offers unmatched versatility. A better take on taking notes. 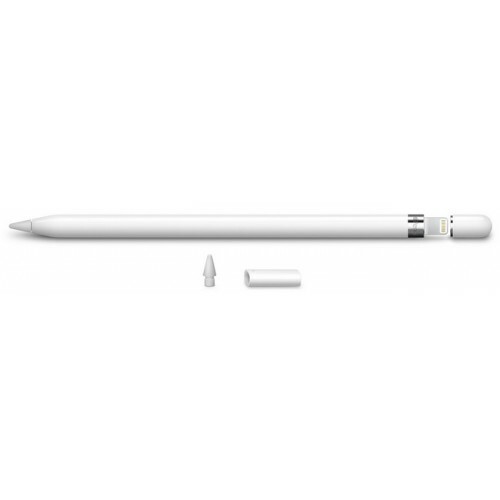 Apple Pencil lets you jot down notes and sketch ideas as naturally as you do on paper. With the Notes app in iOS 11, you can add handwriting and drawings alongside text. There are also great note-taking apps in the App Store that let you express yourself like never before. Use the apps you love in a whole new way With Apple Pencil, you can annotate, mark up, and edit directly in apps you use every day. And now that includes Pages, Numbers, and Keynote, which come built into your iPad. 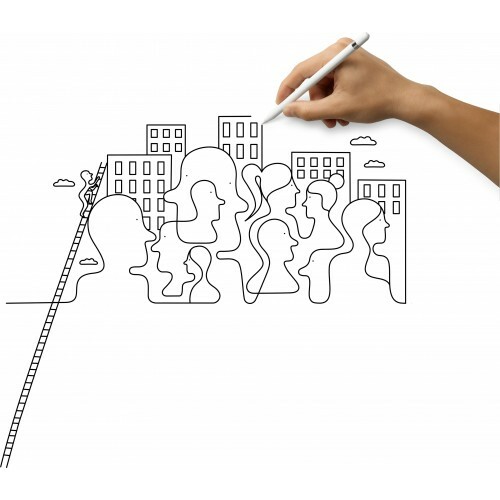 So you can get right to getting things done, right out of the box. 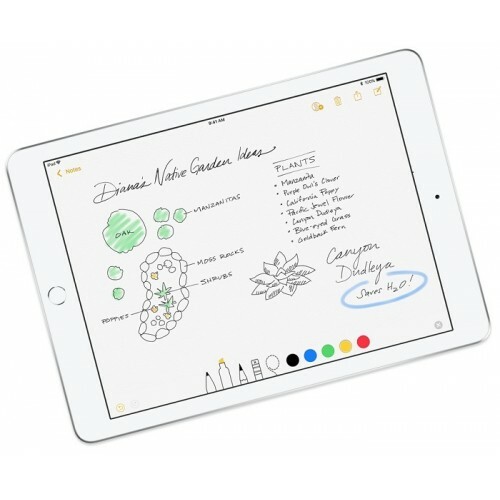 Leave your mark on email, documents, and more With Apple Pencil, you can instantly write and sketch directly on email messages, add your notes to documents, and highlight and mark up anything on your iPad. Sophisticated technology. That anyone can use. 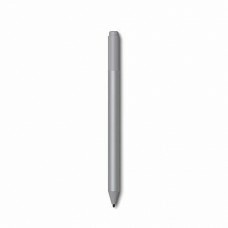 The technology inside Apple Pencil is complex. But using it is completely natural and intuitive. Press harder for thicker lines, lighter for thinner ones. Create shading simply by tilting. 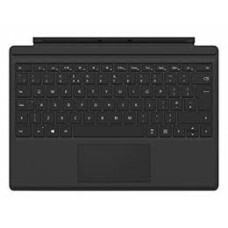 All with virtually no lag time between what you write and what you see. You can even rest your hand on the screen while you use it. Because while it’s engineered like a computer, it works just like a pencil.